The air quality in our area is poor – regularly in breach of the levels set down in law. Poor air quality is a major health risk – directly connected to a range of health problems including lung cancer. Research by King’s College found that in children poor air quality can stunt their lung growth and affect lung capacity. So as your Member of Parliament, I’m lobbying government and working with the London Mayor’s office and Hounslow Council to improve the quality of our air. 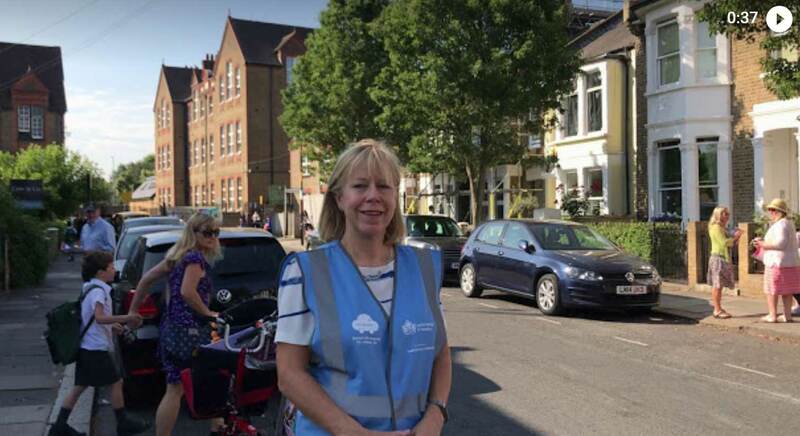 I will continue to do that – but there’s also something we can all do to help: make sure we turn off our engines whilst we are stationary in our cars – particularly outside schools. Currently, children at 11 schools in West London are at risk from illegal levels of air pollution. Research shows that idling vehicles outside school gates expose children to pollution levels that are higher than Oxford Street, London’s most polluted road.